Here's photographic proof that I know what I'm talking about when it comes to Butter London nail lacquer! Because I love painting my nails, I don't mind buying more expensive brands. However, I get almost all of my Butter London polishes in sales on their website or with Ulta deals. My favorite is the 2 for $15 special, and I take major advantage of that sale whenever it rolls around. 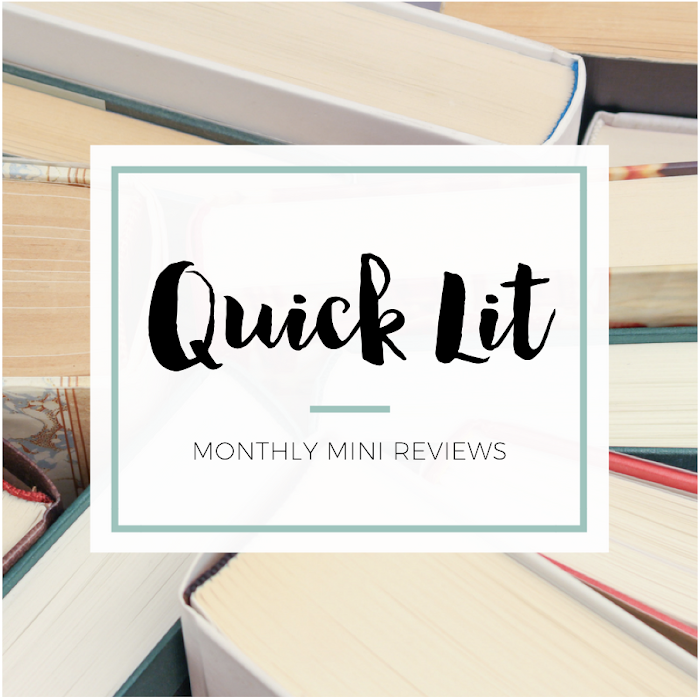 And then my order arrives, and I have to arrange my shelves all over again... It's way too much fun! 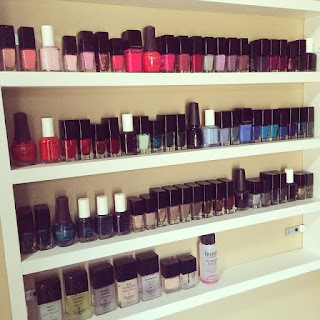 Are you addicted to nail polish? What's your favorite brand or color? Ulta's Plum Perfect and Maybelline Color Show Taupe on Trend are my two favorites right now. 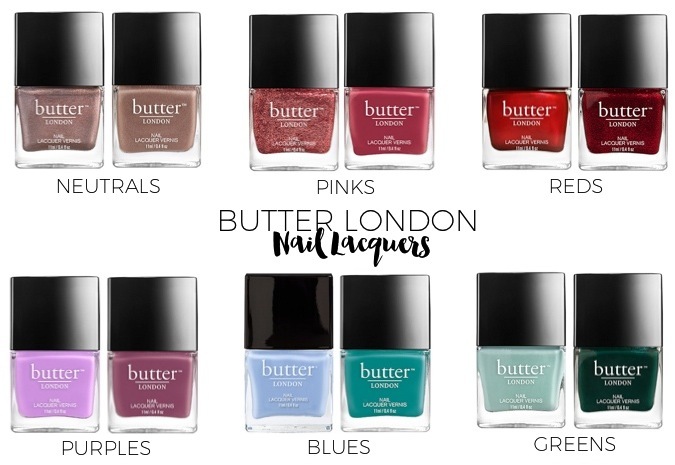 I love Butter London as well! Their base coat is one of the best I've tried and their colours are so pretty. I have this hot pink that I think is called Macbeth (?) that I absolutely adore. It's just so much fun! I love all the colours you have here though! Especially Sprog, Fiver and Dahling. As for other brands of nail polish, I haven't tried many but I have to say I'm not a huge fan of Essie. I think the colours are so pretty but the formula is a little too watery for me. Wow, that's a lot of nail polish! I used to be obsessed with nail polish in middle school, then I had a falling out with it in high school. :) I don't really paint my nails anymore, though I did last week. It was just some random pink color that I don't really like anymore. Haha. I really love the green shades! And the purples! They're so pretty. I might have to try these sometime. :) When they're on sale, haha. I love your Butter London color suggestions and you have a lovely collection of polishes. My favorite brand of nail polish is Zoya but I love buying indie polishes because they are so unique in terms of color shades and finishes.